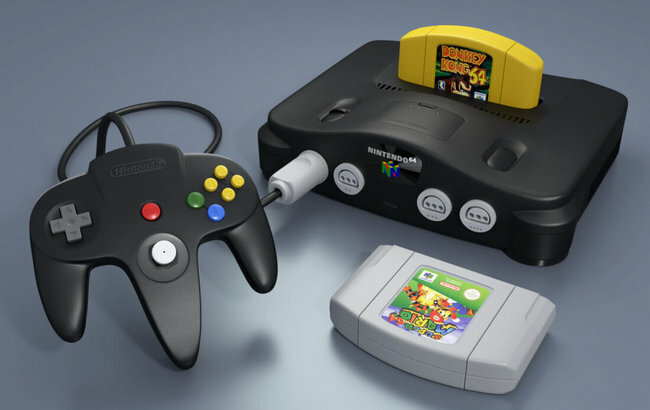 Japanese Nintendo states, “Nintendo Co., Ltd. have applied for an N64 trademark in Japan. Purposes include video game program, controller for game machine, joystick for video game machine, TV game machine and more.” The article associated with it also shares images of the application, but, that doesn’t reveal much. 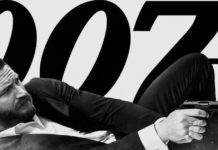 We get only what we see, but, there are certain things which make the timing entirely speculative. It is well known that Nintendo is reworking its approach and distribution of its iconic games. We have got an official confirmation that Nintendo doesn’t have any plans to take the “virtual console” brand for the Switch, which means it will have to find another way of selling games from NES, SNES, Game Boy, GBA, and Nintendo 64. RELATED: This Is When Nintendo Classic Will Be Coming Back In Market. It has also been witnessed how the NES and the Super NES “classic editions” sold superbly and are still in great demand. 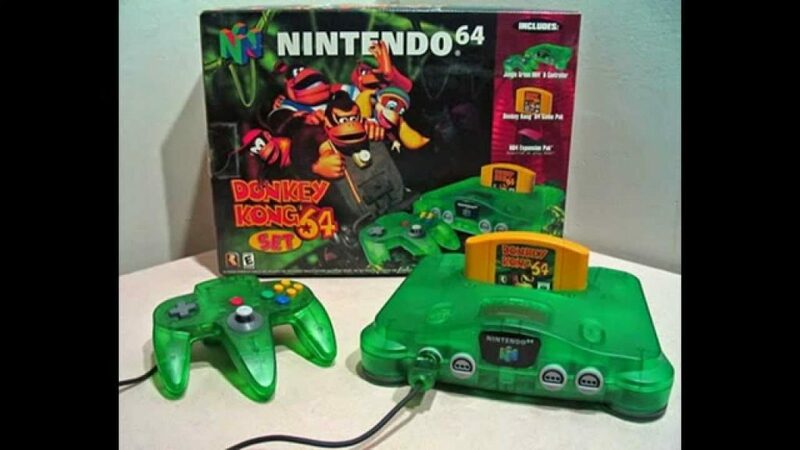 Therefore, it won’t be out of place to think that Nintendo will keep this trend going with the Nintendo64. 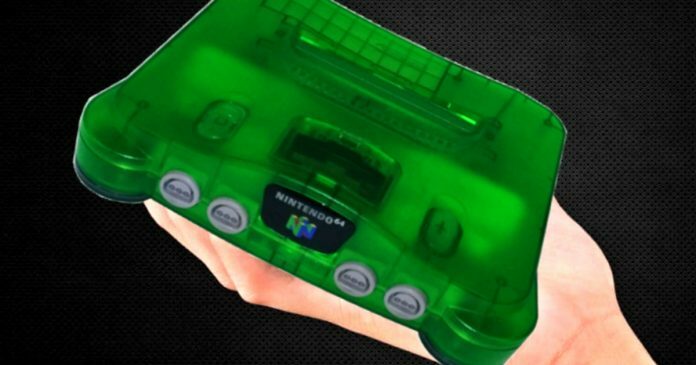 Fans have demanded it, and Nintendo might finally introduce it in the near future. While we are talking about revelations, this is another puzzle piece which makes us feel that this might really be a major development. A couple of years back, the NES Classic Edition came out. One year ago, in June last year, the Super NES Classic Edition was unveiled. Now with June and E3 approaching, we wonder if Nintendo will take this trend of revealing Classic Editions forward. 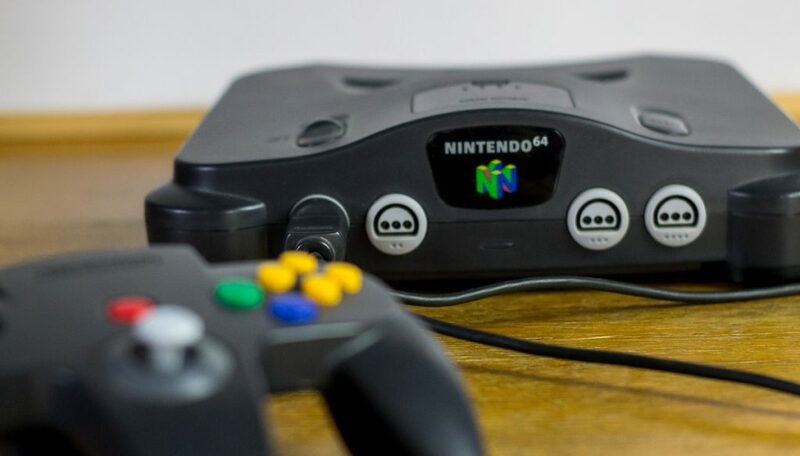 If they do so, a Nintendo 64 Classic Edition is very much on the cards for next month, and this trademark application might be a step in that direction only.